The Congress leader Mani Shankar Aiyar who always remain in headlines for his controversial statement has once again triggered a fresh row on Monday. As in the election season, Ayodhya Ram Temple is the major topic that Oppositions are pointing on the ruling Bhartiya Janata Party to attack them ahead of 2019 polls. Recently, Mani Shankar Aiyar on Monday said that Dashrath Mahal had 10,000 rooms, who knows where Lord Rama was born. "In king Dashrath's Mahal, there were 10,000 rooms, who knows where Lord Rama was born. How it can be said with certainty that the place where Lord Rama born was disputed?" asked Aiyar. Aiyar also stretched on what happened in 1992 was uncalled for. In 1992, Prime Minister Narasimha Rao-led government failed to prevent the demolition of Babri Masjid, said Congress leader Mani Shanker Aiyar on Monday. He further said, government at that time did not take the steps that were needed to be taken. "I am from Congress and it was our job to stop the demolition of the Babri Masjid. Then Prime Minister Narasimha Rao did not take steps that should have been taken," Aiyar said while speaking at an event 'Ek Shaam Babri Masjid Ke Naam' organised by Social Democratic Party of India here in the national capital. "I am not ready to believe any excuse given to as to why this act was not stopped. We should have stopped it as it was an attempt to partition India again. It was an attempt to break the ties between Hindus and Muslims which is the core foundation of this country. Our national integrity was targeted on that day," he added. 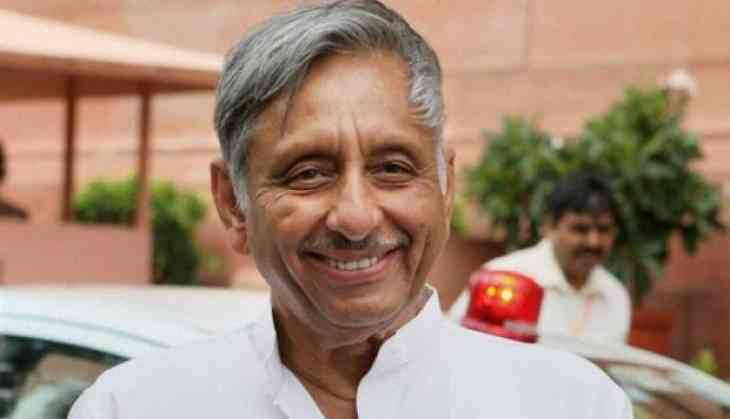 Mani Shankar Aiyar earlier triggered controversy by making a derogatory remark on Prime Minister Narendra Modi calling him ‘Neech Admi.’ Following which he was expelled from the party and later came back.